Last year, Remark Holdings announced a $10 million investment in CP Group, which operates 7-Eleven in Thailand. 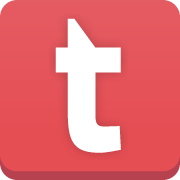 Speaking to the Financial Times, Kai-Shing Tao, Remark’s chief executive said: “Artificial intelligence has the power to completely transform business in every industry. With facial recognition still somewhat in its infancy, the technology raises a lot of questions with regards to privacy. However, Remark has said that no images of faces will be stored permanently on servers and that only images of facial features are recorded on secure and encrypted servers. And no facial images will be linked to consumers customer data such as names, addresses or telephone numbers, the company said. 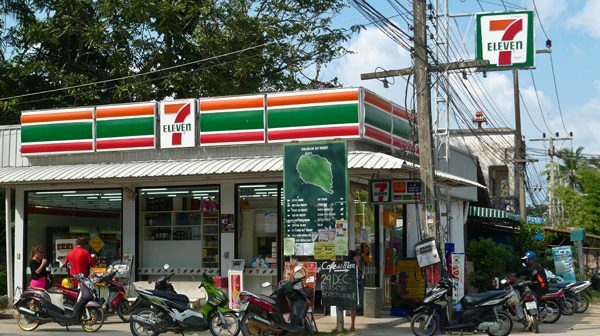 It is not known exactly when 7-Eleven stores in Thailand will start implementing the facial recognition technology. Previous ArticleExplainer: What is 5G and who are the major players?